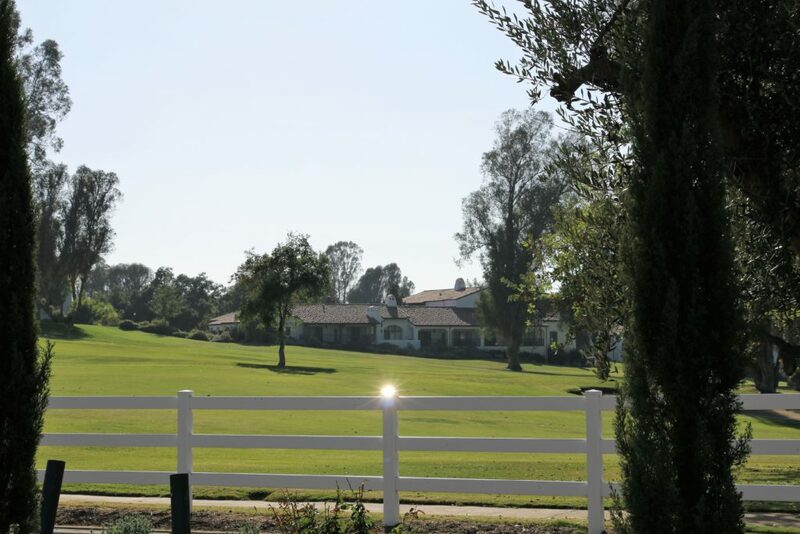 Splendid, village-like city is comfortably nested in the heart of the Ojai Valley. Majestic mountains and sweeping hills surround the town like warriors surround and protect their precious possession from the outside danger. Many wine tasting rooms and New Age shops are scattered over the downtown area. 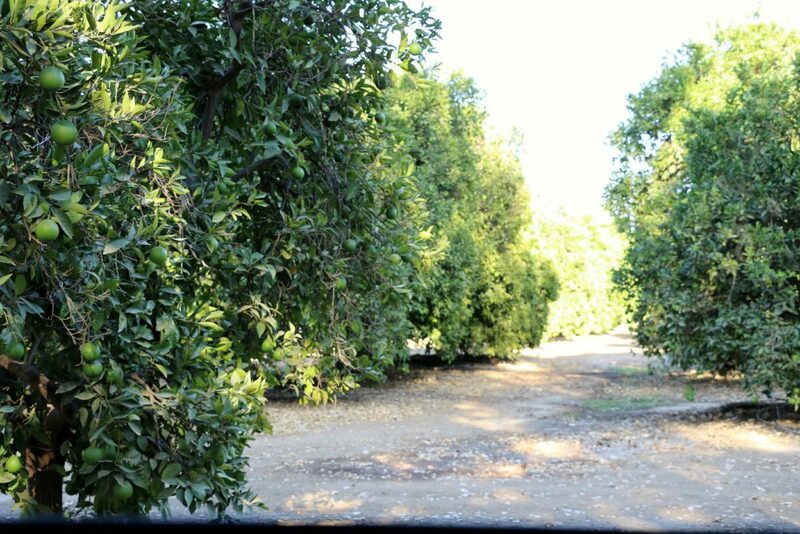 Neat lines of orange and olive groves harmoniously merge with the overall lush greenery. Just outside the town, Los Padres National Forest crisscrossed with winding, scenic trails leads to the beautiful vistas. Ojai, California enchants you with its unique beauty and old-school charm. 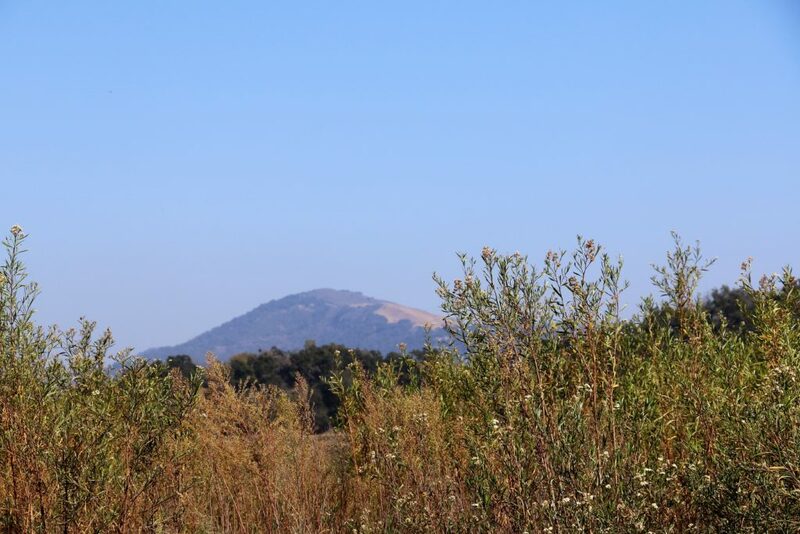 Please allow me to be your guide and share with you the 5 best things to do in Ojai, California. Ojai is a dream destination of every artist, photographer, writer, musician and spiritual seeker. Like thirsty are drawn to an oasis, the artists of every type including some of the world-famous names are allured to this picturesque valley town. The astounding scenery and friendly people inspire and empower to create beautiful masterpieces. 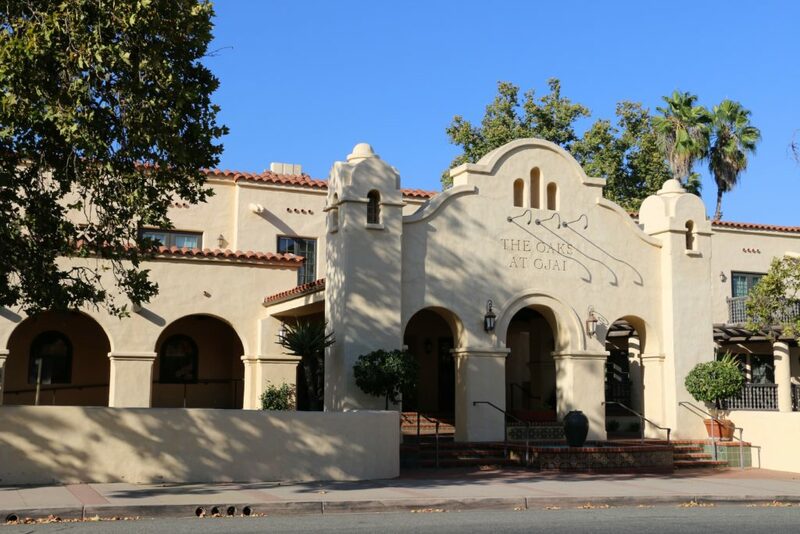 The Ojai Art Center, the Ojai Valley Museum and numerous art galleries proudly present works of their local art experts. 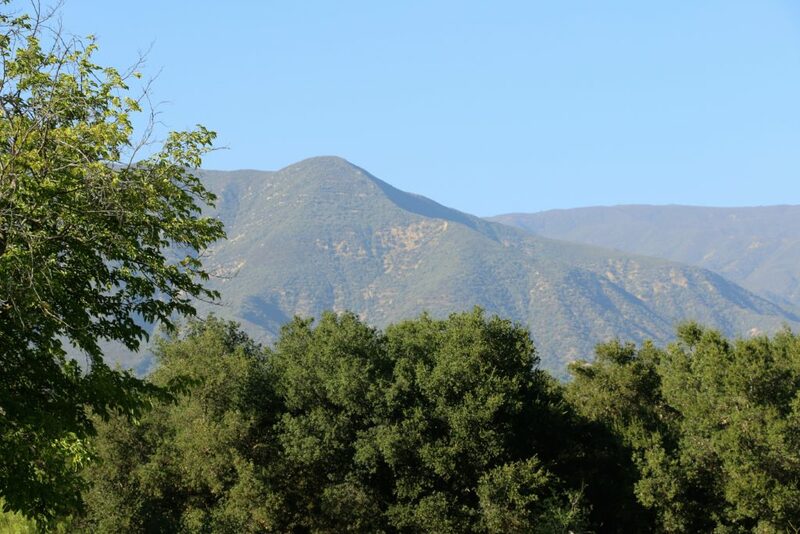 Once inhabited solely by the Chumash Indians and spiritual seekers who believed in the healing power of the town, Ojai now welcomes all souls searching for the best nourishment for the body and spirit. True guards of spiritual pursuit and wellness, multitude of spas and retreats, yoga and meditation sessions vigorously help every visitor connect with the inner self. Keeping up with its spiritual inheritance and importance of the mind-body-spirit connection, Ojai vigorously encourages all kind of activities for strengthening the body. Luckily, no physical training looks like a typical workout session here. Suitable for hiking and bicycling, numerous ascending, panoramic trails open the breathtaking views and offer excellent photo opportunities. Take horseback riding lessons and explore some of the finest trails of the area. 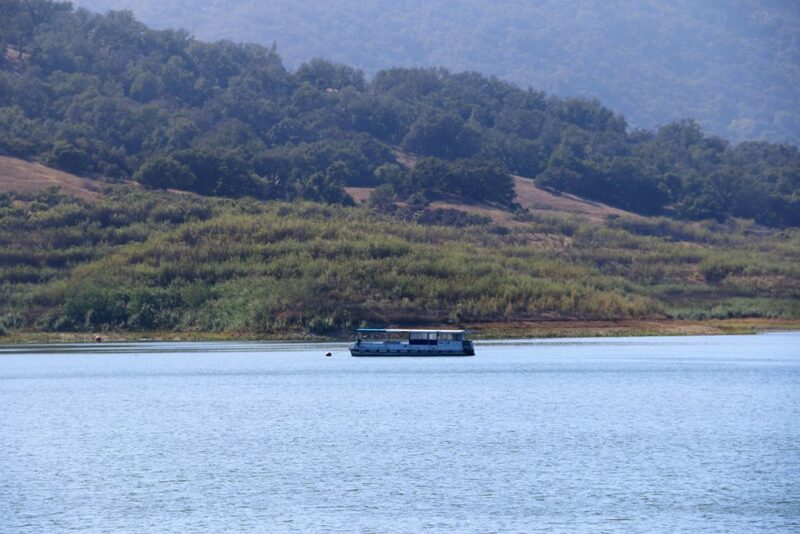 The stunning scenery of nearby Lake Casitas completely redefines boating and turns it into a highly anticipated activity of every tourist. 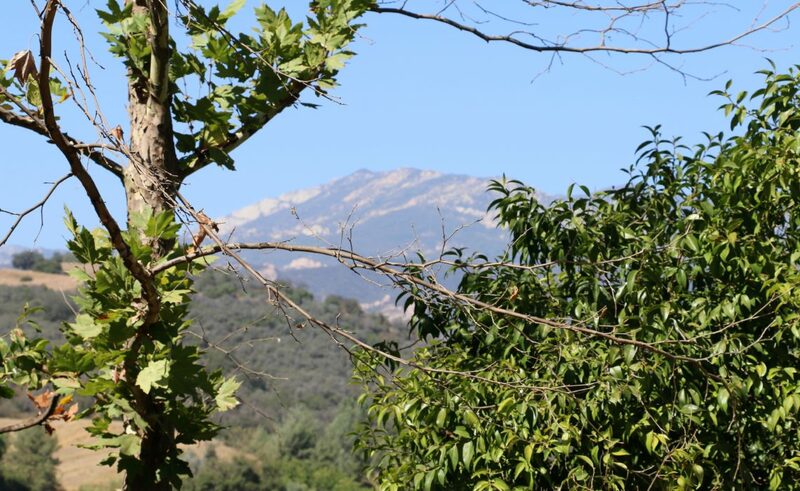 While climbing the rocks, put your daily chores and worries aside and feel the beauty of the Ojai Valley mountains. Or forget all above and simply play a round of golf or tennis. Let just say, Ojai holds second position among the best tennis towns in the USA. As one of the country’s first New Age destinations, Ojai is almost synonymous with the soothing, mind and body rejuvenating spas. The spas are everywhere. Vast array of treatments ranging from massages, facials and body pampering are offered by the experienced specialists at the major hotels and resorts as well as private practitioners at their spa-equipped residences. Authentic rituals, vibration and sound therapy along with indigenous plants accompany every spa session to facilitate an unforgettable Ojai experience for the body, mind and spirit. What else would you expect from the place with top spa destinations in the world? When in Ojai, forget about chain stores like Whole Foods or Trader Joe’s. You simply will not find them. Avoiding competition and preserving the uniqueness of the area, the town has banned all big names and focused on development of the local small businesses. No regrets about it! Just Ojai Certified Farmers’ Market itself takes on full responsibility of providing the town with fresh, daily harvested produce. Locally grown fruits and vegetables, jams and honeys, freshly baked artisan breads and desserts, nuts and raw chocolate… Do you still miss your typical retail stores with their shelves full of prepackaged foods? Outside the town, beautiful vineyards open their perfectly lined up grapevines to the eyes of the astonished tourists. Just like locally-grown produce, the famous Ojai wines are the products of hardworking, self-driven entrepreneurs’. Many wine tasting rooms allure the visitors and ignite their sensory receptors with the taste of some of Southern California best wines. Not bad for such a small place! Small towns like Ojai never stop to surprise me with their uniqueness, incredible scenery and old-school charm. These are the places that must be seen, visited and revisited, adored and inspired by. Are you interested in the best resorts in Ojai? Read my article about Ojai Valley Inn & Spa. 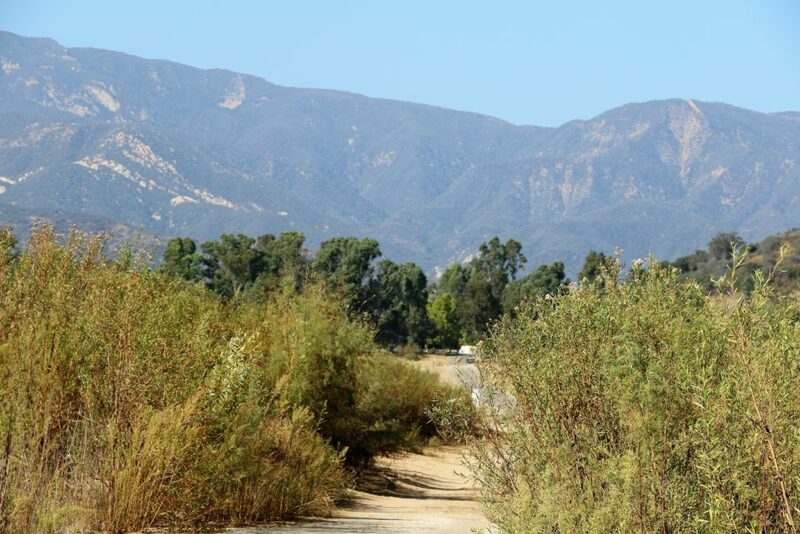 I love the sound of all of the different activities in Ojai – the scenery looks stunning! Oh my gosh, we would be in HEAVEN with the focus on local food! Having a year round famers market to supply our produce and other essentials is honestly a dream. And the incredible landscape for outdoor workouts, spas, and vineyards… Now that I’m listing it, I think we’ve found a future home haha. This looks incredible! Ojai seems like a perfect destination. Your guide is so detailed and helpful, Zhanna! Eating the local food there would be an ultimate experience! Thank you, Agness! Earlier in my life, I had no idea that I’d be appreciating local, organic food so much. And this place is doing such a good job with using mostly locally-grown food. Looks amazing! Can’t wait to visit. The sights are fascinating. Just imagine having a walk underneath the tall trees and feeling the breeze of the wind. What a lovely place to explore. Yes, Katya! I was thinking about the same when I was there. So beautiful and peaceful!